Rocket League has officially become the first Xbox One game to support cross-platform play, allowing gamers on Microsoft’s latest console to compete directly with those playing the Steam version on the PC. Psyonix Vice President Jeremy Dunham announced the news earlier today. Originally released on the PC and PlayStation 4 on July 7, 2015, Rocket League didn’t make its way to the Xbox One until February 17 of this year. 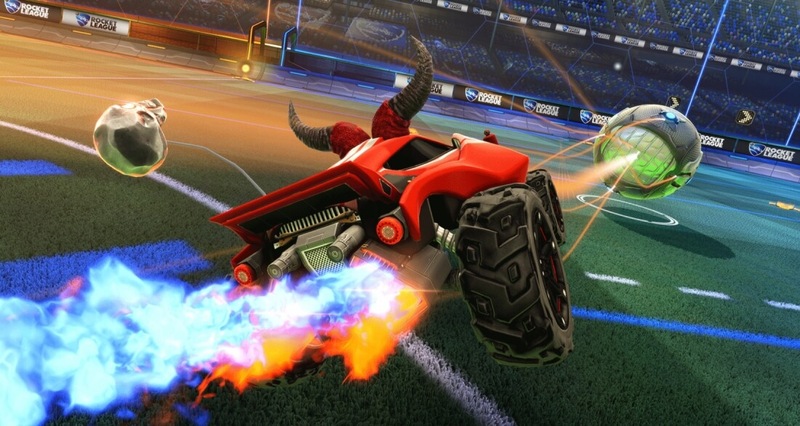 Since that time, Psyonix says nearly two million Xbox One gamers have completed in matches. Opening gameplay up to PC gamers, however, will greatly increase the pool of possible opponents for Xbox One gamers although only if they choose so. With the latest patch installed, gamers will find a new setting in the options menu called Enable Cross-Network Play. Simply toggle it on or off to enable or disable cross-network play, respectively. Cross-network play has been available to PlayStation 4 and PC players since the game’s debut. Fable Legends was originally supposed to be the first Xbox One game to support cross-platform play with the PC but those plans were of course scrapped when Microsoft closed down developer Lionhead Studios and cancelled Fable Legends. In all honesty, Rocket League will probably make a better cross-platform title than Fable Legends would have but that’ll do little to console ticked off fans.